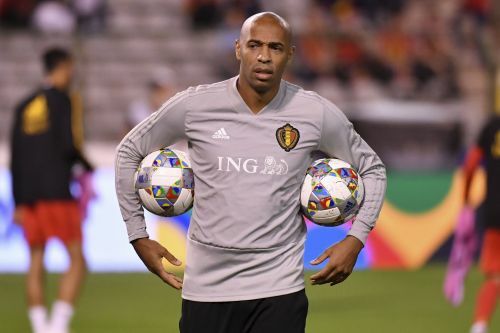 "Thierry is both aware of the task ahead and eager to start his new job," Monaco vice president and CEO Vadim Vasilyev said in a statement. "He can count on our trust and all our support to bring a new dynamic to the team and carry out the mission. "His knowledge of football, his passion for the game, his high standards and his commitment to our colors make his nomination a reality."